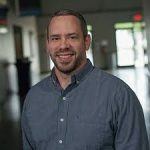 Today, Dave Turner and Mike Mcdaniel talk about how synchronizing college students with church planting can have a huge effect on reaching the world for Christ. 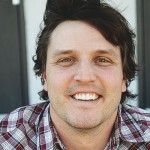 What is the vision of Summit Church? Why the goal of 1000 churches? How has this mission resulted in mobilizing college Students? What is the GoNow initiative? What inspired this college church planting vision? How can college students join this?